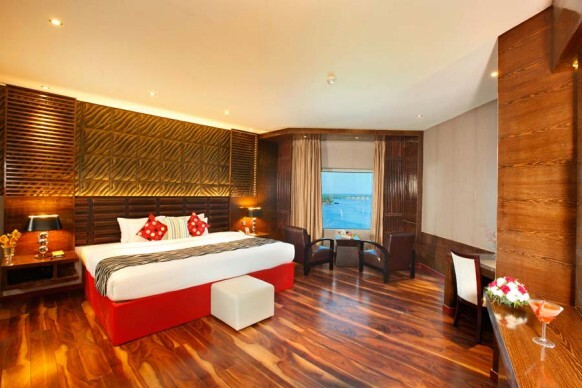 Letting you experience the ultimate in hospitality, the stay at the 7 storied Ramada-Alleppey sprawling in an area of 3 acres, is an unforgettable memory. The hotel overlooks the famous Punnamada Lake of Alleppey. This hotel can be accessed through land, water as well as air. When coming through air, one can make use of the roof top helipad. 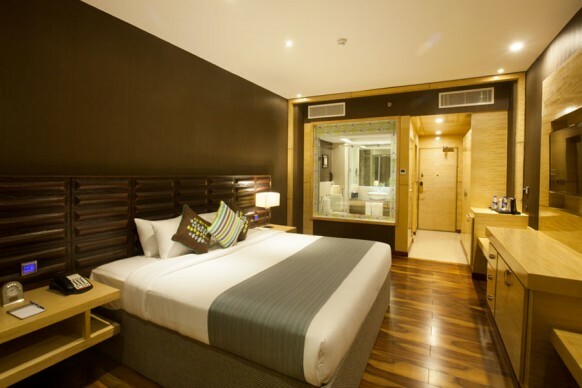 A hotel that combines luxury with modernity, the Ramada- Alleppey is the ultimate destination for stay. 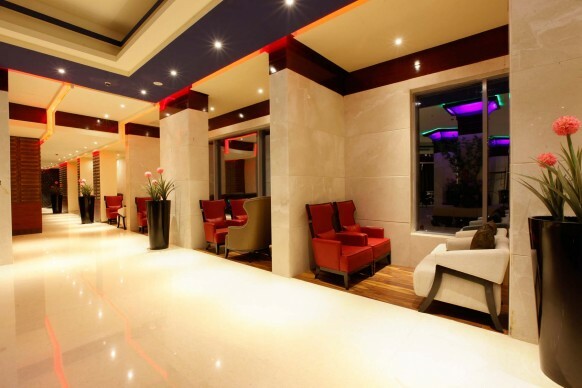 With a wide range of accommodation, this place is suited for both personal as well as business activities. The hotel gives accommodation options like the Presidential Suite, Royal Suite, Junior Suite, Premium Suite and Superior Room. 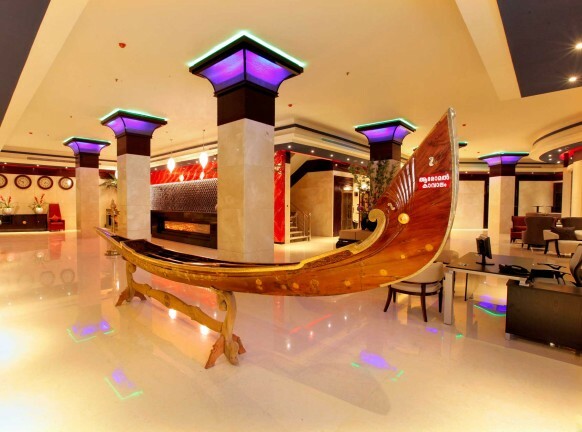 This hotel is the largest in Alleppey with a total of 121 rooms. 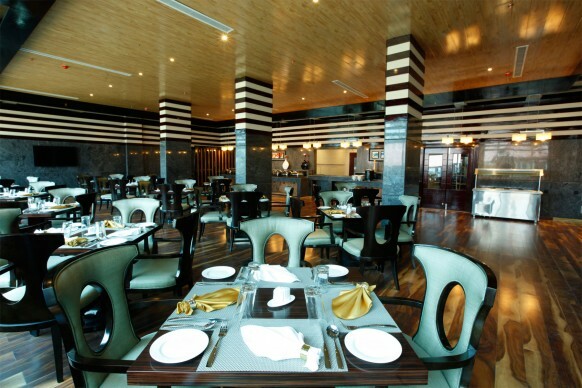 One can enjoy authentic Kerala flavours at their restaurants: World in the Pot and China Town. Along with this, the hotel has also got a health club and a spa both of which are equipped with modern hi-class equipments. The board rooms and the Conference halls here are the best in its class.